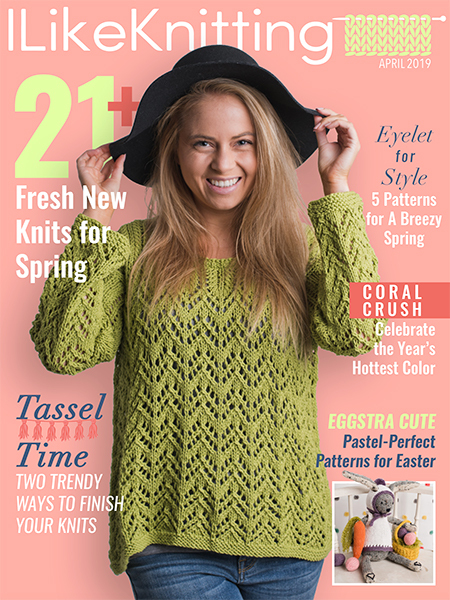 Traveling this season will be a breeze once you knit up this crazy convertible piece! 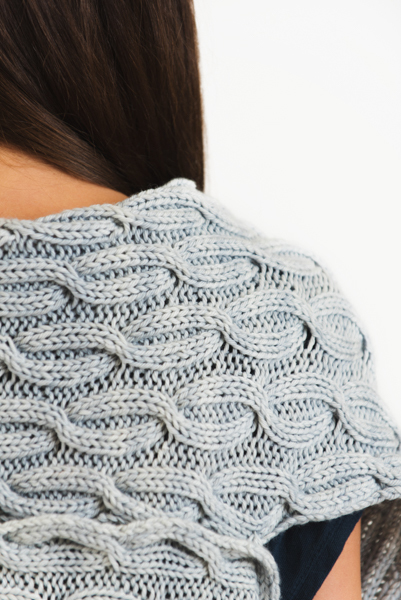 Wear this scarf as an infinity loop or button it closed to wear as a bolero shrug. 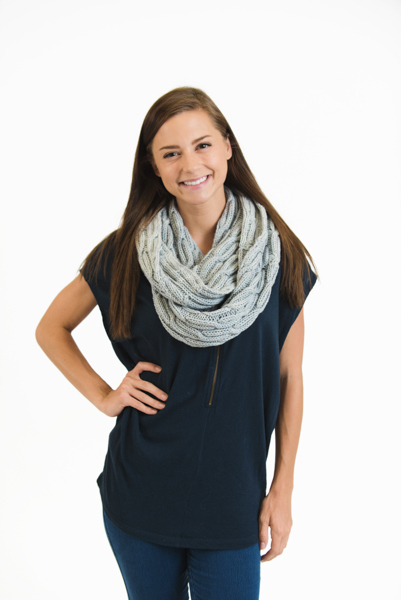 This piece can carry you through the colder months with its many styles.